Our topsy-turvy weather would try the patience of any fashionista, but the savvy know all about layers. Maybe that’s why overalls are having a moment. 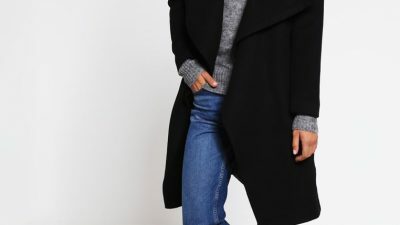 You can wear clothes both under them and over, with the added advantage of a warm fabric if they’re denim. 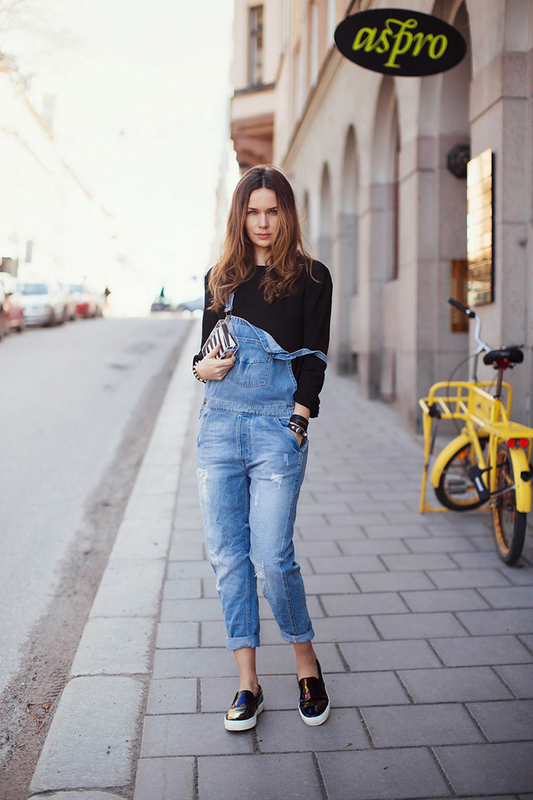 Vikki Kavanagh, leisurewear buyer for Harvey Nichols, points out that dungarees can be very flattering. She admits that any denim is a key trend this season, but insists that bib overalls are THE statement piece. Denim’s heavy enough to carry a faux fur with it. A mesh jacket, bomber or check shirt all paint a casual look in keeping with an item traditionally worn by workers (so we’re told!). 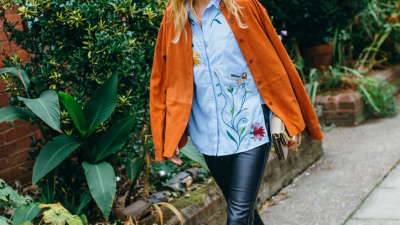 If you’re more city girl than artisan, smarten up with a blouse and blazer. 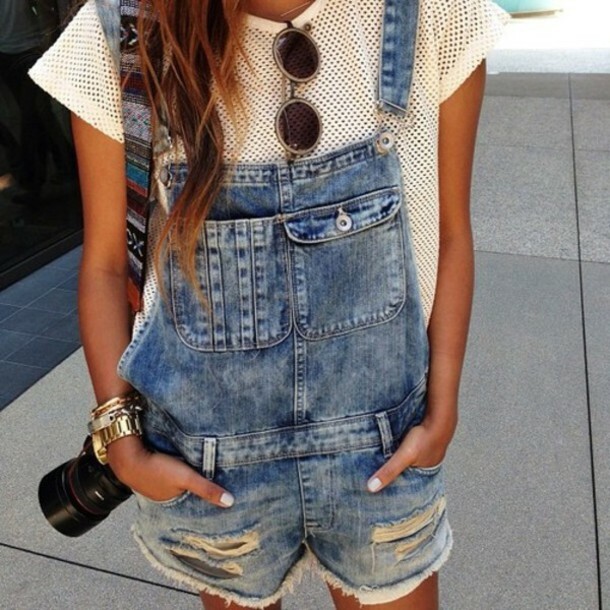 Forget the baggy style of the past, and wear your overalls skinny or slightly cropped with a cuff. 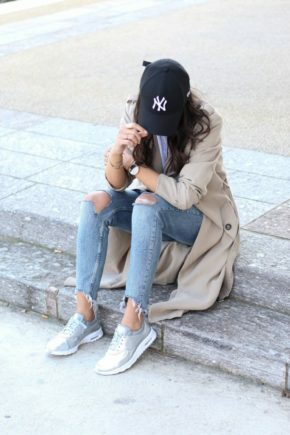 Swap blue for white stretch denim, teamed with a lacy top in the same colour, or contrasted with a pastel t-shirt. 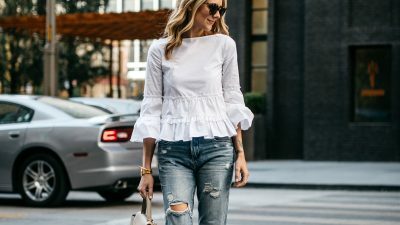 Layer the neckline with a crop top, an off the shoulder version, or a halter. Unbutton one side of the bib, or both. Tease with a slogan tee peeking out, or go fishing for a breton. Drag on a wide belt in light tan for blue denim, self-coloured for white, or matched to your top. Accessorise with animal prints, an oversize bag, and footwear in the form of sneakers, lace-ups, pointed flats, sandals, and platforms or heels (always in the mix). Top with a straw hat, and wrap that plaid shirt around your waist. Whatever you choose – and you could have them all! – don’t forget to rip, especially with a classic denim wash. Leave hems exposed and unfinished, and customise with patches for an individual touch. Slap on a solid block in a darker shade to create a feature. When spring turns to summer, transform your dungarees into short overalls. 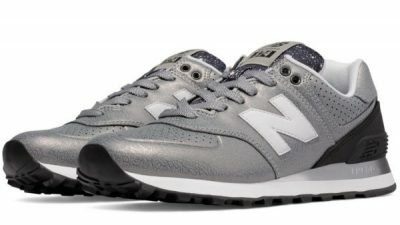 Denim is tough and practical, and relatively inexpensive, which makes it suitable in times of austerity. Or does it just mean that you can have more of it? We say, go for it!